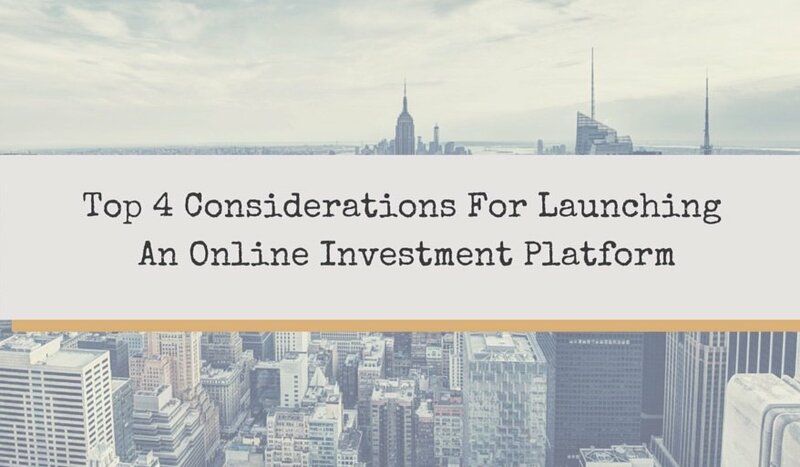 While the regulatory frameworks and rules for investment crowdfunding with accredited investors and non-accredited investors vary from country to country, there are four key considerations for bringing an online investment platform to market. Depending on the platform structure and area of operation, the themes below highlight the considerations when dealing with security commissions and regulatory authorities. The real estate marketplace model is what we define as the intermediary model, where the platform owner and the companies raising capital are independent. While the platform may screen issuers and deals for quality, the deals are still managed by third party issuers. The business model is usually transaction success fee driven, which in most countries requires some type of financial license. The other option is the General Partner model where the platform is being used to market proprietary deals online, using a management fee + % of profits business model. The General Partner model is the easiest as a starting point in most regions as firms are typically shifting their offline activities online and leveraging the same compliant processes. 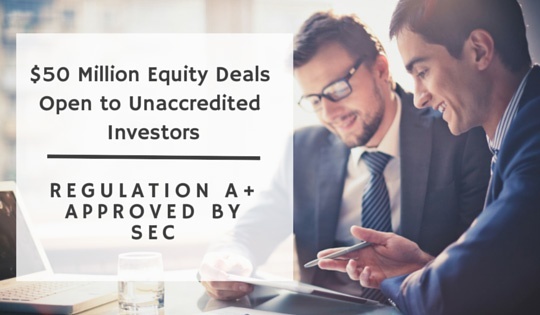 The solicitation ability will be a game changer in the long term, particularly with Title III rules in May 16th 2016, which include non-accredited investors. It is great to see frameworks in place for accredited investor solicitation in a number of influential countries as a starting point. Many groups will be more comfortable in the short term launching a non-solicitation platform. This is because it’s in line with their current investor onboarding methods without “generally” soliciting, such as scheduling web conferences/phone calls/face-to-face meetings with new investors that have been referred, introduced, etc. Under this scenario, the investment platform is acting as an investor relations tool for efficiencies and a better investor experience. General solicitation can always be used at a later date for permitted marketing strategies. Debt based platforms often sidestep stricter securities laws regarding equity. Starting with debt deals rather than equity, and evolving the platform for equity deals in the future is a possibility. Understanding the differences in compliance related to the two instruments may create a feasible roadmap for the business. Regulatory bodies in most countries are focused on protecting domestic investors than foreign investors. Whether your focus is high net worth individuals or institutional firms, dealing with foreign investors may open up additional possibilities or liabilities. Thus, it is important to grasp the implications of both focus to navigate the best go to market strategy. Under every scenario, enlist the services of an experienced securities lawyer in your region to create a go-to-market strategy for your platform that is fully compliant. 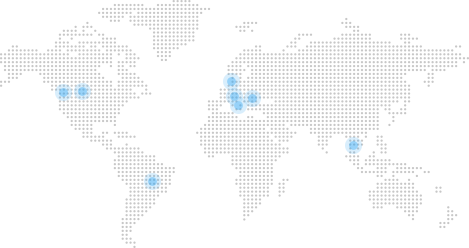 The Title III provisions were described by Forbes Magazine as the democratization of investing. 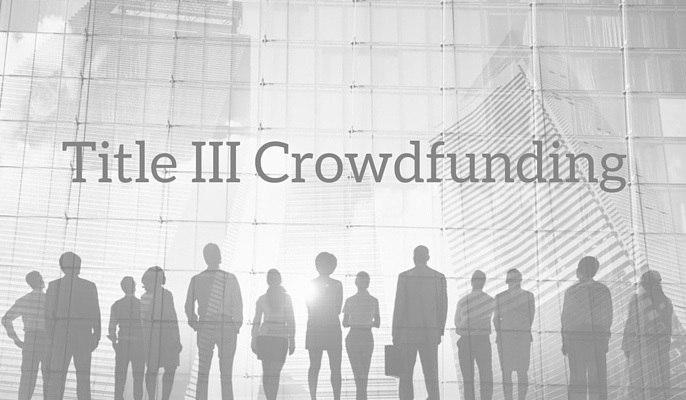 Mark Roderick, a leading Crowdfunding attorney wrote, 'Title III Crowdfunding is like nothing seen before in the U.S. securities industry.' 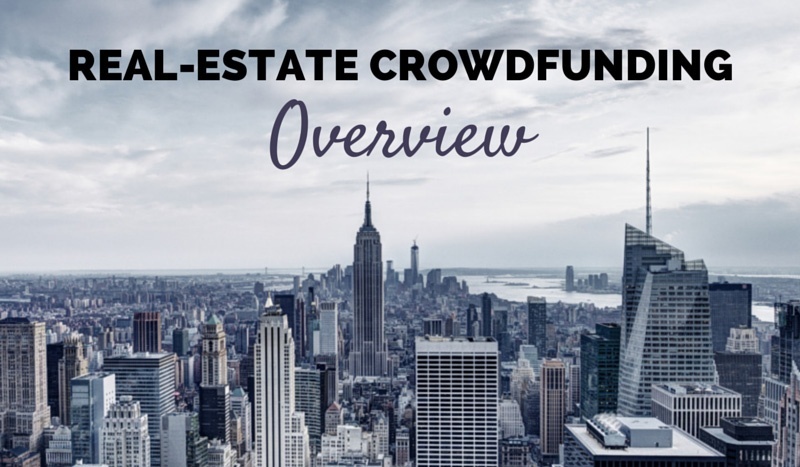 Through Crowdfunding non- accredited investors (making under $200,000 in income and less than $1 million in net worth excluding their primary residence) can invest in anything from a start up company to real estate. Investments that in the past have been available primarily to the accredited investor (making over $200,000 in income with more than $1 million in assets net primary residence). 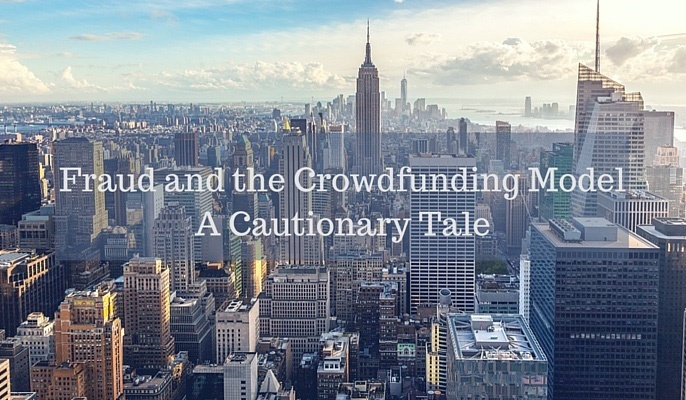 Fraud and the Crowdfunding Model. A Cautionary Tale. We have all heard the term caveat emptor, Latin for let the buyer beware. All securities offerings come with lengthy legal jargon essentially informing the investor that past returns are no guarantee of future earnings. These rules, however, do not protect the investor from potential fraud. The first prosecution of a fraud case involving crowdfunding was filed by the SEC in the US District Court of Nevada. The company in question had used several crowdfunding platforms to raise money under the Title II rules of the JOBS Act. The complaint alleges that only a small percentage of the money raised went into the stated investment and was instead funnelled into 'expenses'. So what is a potential investor to do? The answer is due diligence and investing in platforms backed by real property. After many delays and when no one expected a fast resolution of the Title IV Regulation A+ from the JOBS Act, originally planned for October 2015, this past Wednesday the SEC approved the final rules which will entitle small businesses and startups to raise up to $50 million through crowdfunding. The almost unexplainable delays around the incomplete and imperfect first legislation on constant revision during more than two years created suspense and often hopelessness for no one knew when the final rules would be in place and how they would in fact affect businesses. Issuers are now allowed to raise capital up to $ 50 M per year. Any kind of startups and also existing businesses can raise funds. No 12 (g) registration thresholds. Allows a different version that requires SEC and state blue sky reviews & fees, deals less than $20M per year, remain open to unaccredited investors but with no audit required. 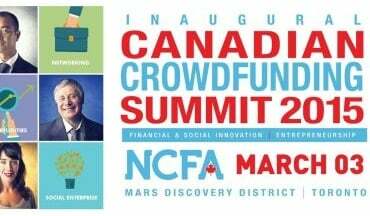 Business Leaders to Converge in Toronto on March 3rd for Crowdfunding Summit – What’s at Stake? 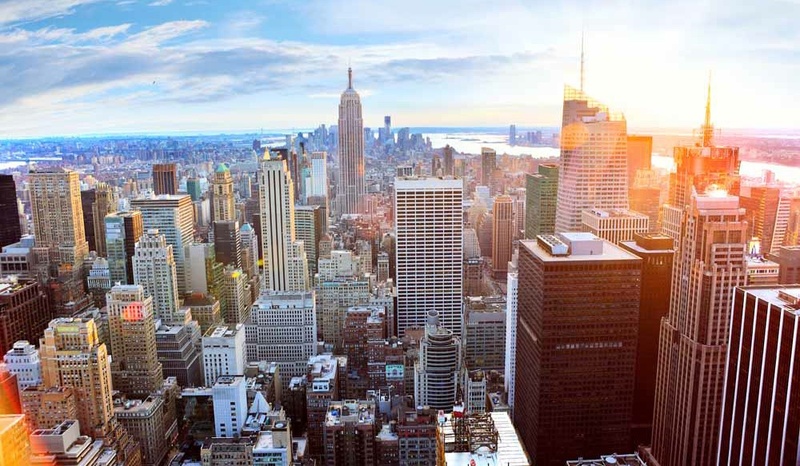 While in the United States the real estate crowdfunding business hasn’t stopped growing both in services and competition, in the newest market of the United Kingdom there are many opportunities waiting for bold entrepreneurs. Several UK online platforms offer diversified investments. Companies such as The House Crowd, Property Partner, and others, attract investors into buy-to-let properties where investors can cash profits on rentals proportional to investment as well as on the capital growth of their equity share. Other companies like Hab Housing use the platform Crowdcube to raise money to build residential housing at affordable prices and sells environmentally friendly custom-built homes. In this last case, investment can also be seen as a way for potential homeowners to self-build, avoiding bank loans. 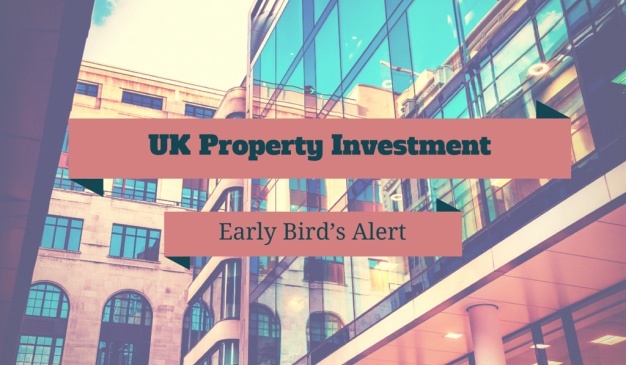 Syndicating real estate investments online can also attract foreign investors from around the world to enter into the UK market and take advantage of all these new and undeveloped real estate crowdfunding opportunities. Since April 1st 2014, every Internet crowdfunding platform in the UK has to comply with the new rules of the Financial Conduct Authority’s (FCA). These rules allude to fair commerce and require platforms to underline potential investment risks. Platforms have to fit with some technical features to be fully operative and, above all, they need to clearly separate the crowd investment assets from the platform assets. There’s a requirement for a capital reserve and, most important, restrictions on what individuals can invest, which is fixed at no more than 10 percent of their net investible assets, that is, of the available money discounting primary residence, pension and life insurance. This last rule is meant to protect the untrained investor who, in spite of this 10% limit in the beginning, after two crowdfunding investments will earn the authorization to invest as much as he or she likes. Real estate online crowdfunding in the UK is at this moment one of the many brand-new markets in the world that serious real estate broker-dealers, sponsors and investors should consider to maximize profits and to export some of the United States successful investment ideas and instruments. 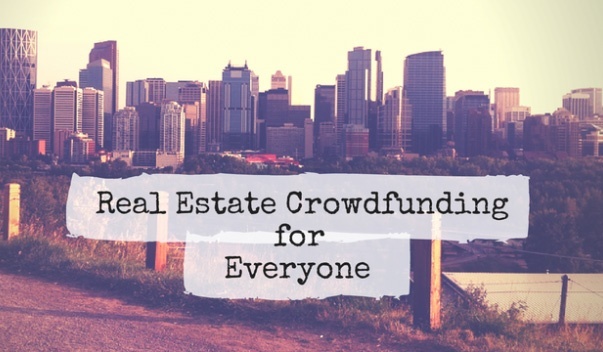 The real estate online crowdfunding markets around the world are main topic among the investors and the global real estate business is open and only looks forward to being enlarged. Until not so long ago, commercial real estate investment in the U.S. belonged to the limited class of accredited investors. Institutions and wealthy families were the only groups authorized to preserve wealth or speculate with real estate. Now, with the explosion of online crowdfunding and the slow but relentless legal opening of the market to smaller investors by the SEC, every person can join the wealthy and participate in what’s expected to become one, if not the biggest, of financial investment opportunities.